Hypochondria refers to a belief that physical symptoms are signs of a serious illness, even when there is no apparent medical evidence to support the presence of an illness. 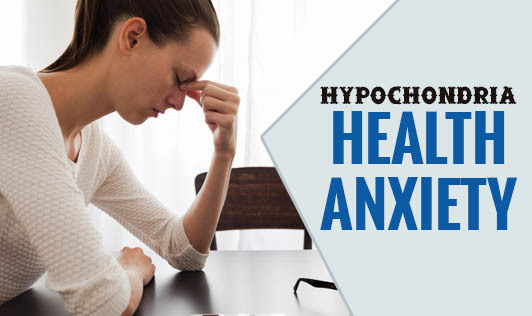 Recent research suggests that Hypochondria may be considered as an anxiety disorder. It is a form of abnormal health anxiety that may be mild or severe and disabling. The cause is unclear. But it is thought that personality, upbringing, life experiences and inherited traits may play a role. Hypochondria tends to be a long-term condition that can last for years. If you have signs and symptoms of Hypochondria, please seek help from a mental health professional!